In general, just existing from day-to-day burns calories, let alone performing exercises like planking. Called the basal metabolic rate (BMR), our bodies use calories to fuel our existence, from simply breathing to pumping blood. Knowing your BMR can be very helpful if you are looking to determine how many calories you need in a day and want to see the calorie burn impact of even mild activities like planking. Using a BMR calculator, you can input your age, gender, height, and weight to receive a close estimation of your BMR. This number can be affected by your muscle mass, which no simple equation can gauge for you. 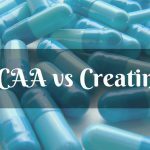 But those with greater muscle mass will have a higher BMR, as muscle requires more energy (calories) to maintain. 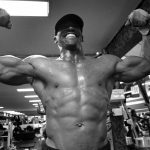 Performing planks plays right into this important BMR factor, as the various types of planking are very popular among bodyweight enthusiasts as planks help build and sculpt muscle. How Many Does A Plank Burn? Just how many calories you burn when you perform a plank are dependent on a variety of factors. 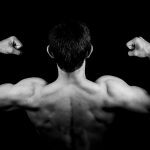 Gender – Biologically speaking, men naturally have more muscle than women, who carry more fat tissue to assist with reproduction. While women can and should make an effort to build muscle, men will often burn more calories when planking than women due to that greater muscle mass. 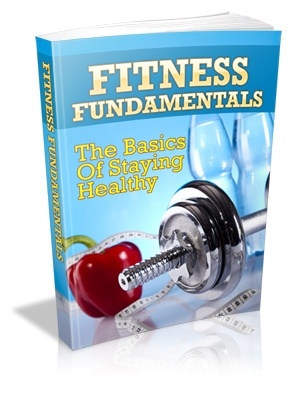 Fitness level – Your overall fitness level can improve your blood pressure and your ability to engage in exercise. However, an improved cardiorespiratory system also means an activity like planking will require less effort and therefore, may evoke less of a calorie burn if you don’t push yourself. Weight – Performing a plank correctly requires you to balance and hold up all your body weigh in a static position. The more weight you are required to hold up, the greater your calorie burn will be in the end. Duration – As anyone who has performed a plank will tell you, it is tough to hold a plank position. But the longer you do, your calorie burn will increase. For an example of how these factors would interact, say you are a 30-year-old who weighs 150 lbs who has a desk job and works out 2-3 times a week casually. If you held a plank for 30 minutes, you could burn about 100 calories. 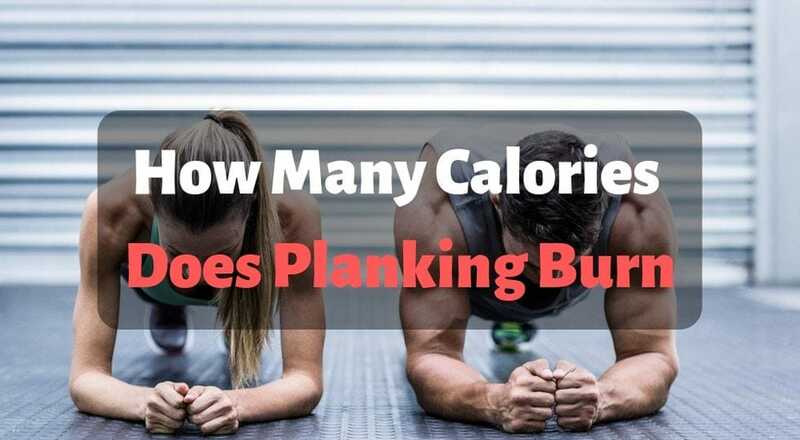 However, since most people can’t hold a plank for that long, it is unlikely that you would ever see that kind of calorie burn from planking. Realistically, if you were able to hold the plank for about a minute, our example you would burn 3-4 calories for your effort. If you want to calculate your own calorie burn, fitness trackers like MyFitnessPal and SparkPeople provide exercise trackers which can calculate your plank calorie burn as well as other exercises. With the above information already input, you can receive a fairly accurate estimation of your calorie burn. If you have checked between these two fitness trackers, you will have noticed that SparkPeople would say that example 30-year-old woman who 150 lbs held a plank for 2 minutes will have burned 6 calories, while MyFitnessPal reports she burned 7 calories. The type of the plank generally won’t affect the calorie burn, as they all require a static hold position. However, if you are more advanced in your fitness, performing a more difficult plank may help you burn more calories than a basic plank position, as it will engage your muscles differently. While there are many modifications to the plank, there are two basic static positions. To help you master the plank, try to work through the basic, intermediate, and advanced variations below. To perform the basic front plank, position yourself on the floor, braced with your forearms and balls of your feet holding up your body weight. Maintain the correct posture with your body creating a straight line from your head to your feet, holding your core tight and engaged. Hold this position for as long as possible. If the basic position is too tough to hold correctly, you can go to your knees. Be sure to maintain the best posture, and you will be able to build the strength required to perform the basic position. Intermediate – To challenge yourself further, you can raise one of your legs up and hold it as you perform the plank. 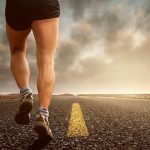 While it sounds like an easy variation, it may surprise you how difficult it is when you lose that stabilization point. Be sure to do this evenly on both sides, so you develop evenly. Advanced – If you are ready to push yourself more and engage more of your core for balance, raise one leg and the arm on the opposite side. This movement requires you to hold your plank with only two supports, which greatly increases the difficulty. The side plank is inherently a little tougher than the front plank, as you start out with only two points of support for your entire body. Starting from a side position, raise yourself up with your weight resting on a forearm perpendicular to your body and your feet, creating an acute triangle space between you and the floor. Should this be a bit too tough, you can raise yourself with the side of your knees to support your weight. Intermediate – Instead of resting your weight on your forearm, raise yourself up, so your body weight is resting on your feet and arm, all while keeping your core tight. Not only will this help build up your arm muscles, but it will help sculpt your obliques, which are the ab muscles on the sides of your core. Advanced – Taking the intermediate position a step further, balance your body weight on your one arm and only one leg, raising the other leg, making a starfish-like shape. Be careful as you perform this position, as it is easy to become unbalanced and requires you to continually keep your muscles engaged. So, while you likely will not build a fitness program made solely of different types of planks as it will not contribute to a great deal of calorie burn, incorporating planks into your workout regime will help sculpt and build your muscle and compliment any fitness emphasis.